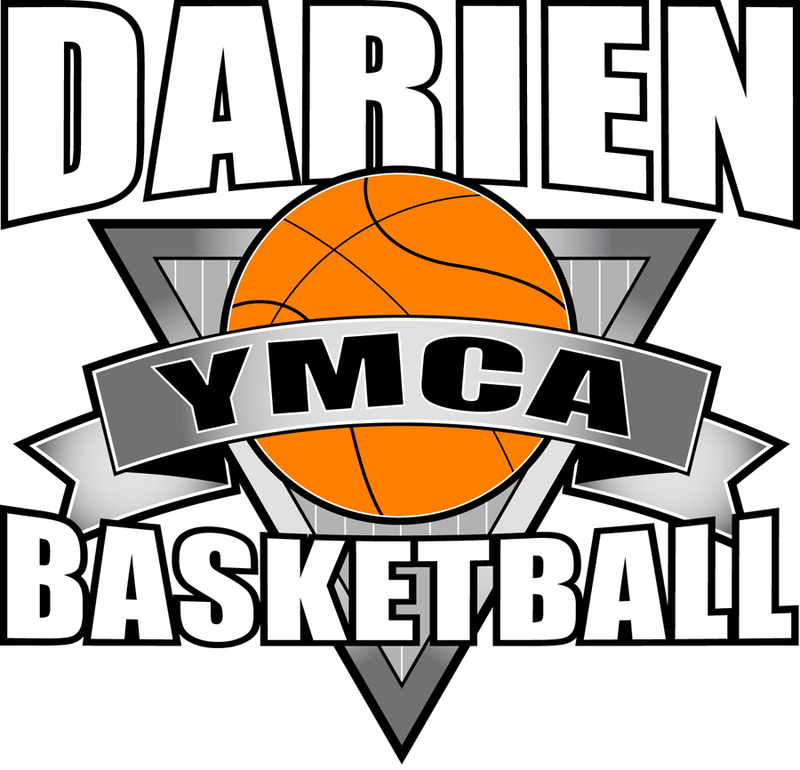 The Darien YMCA will once again be offering our SPRING HOOPS after school basketball program. This program is designed for ALL BASKETBALL PLAYERS. The emphasis will be on fundamental skills of dribbling, shooting, rebounding, defense and passing through drills and games. Scrimmaging will take place as well. For all of those guys who couldn't get enough this winter, we offer a spring league for 9th-12th grade boys. 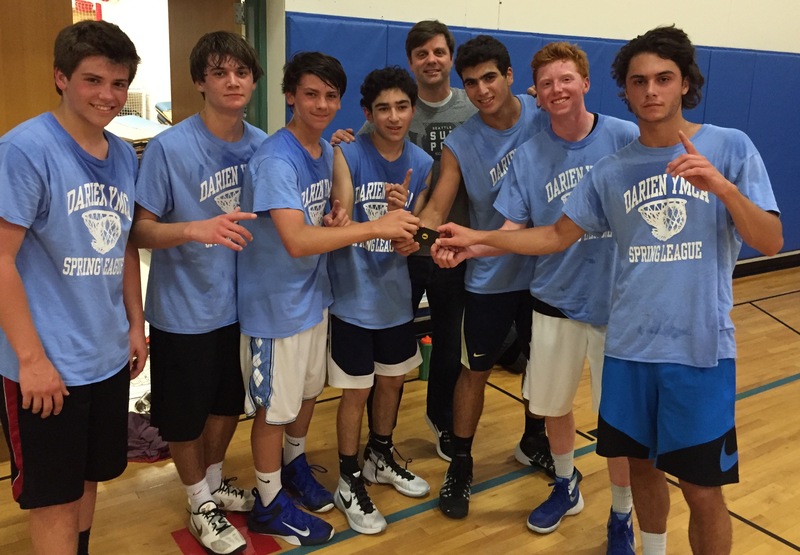 This competitive league will follow Connecticut High School rules with a few Darien YMCA Sports Dept. modifications. Games will be played 4v4. 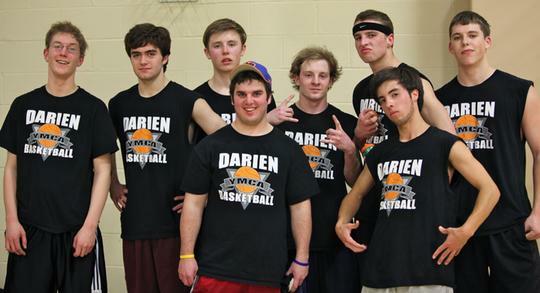 The league will meet two times a week with games on Tuesday and Thursday evenings at the Darien YMCA. This is an 8 week program ending with a post season single elimination tournament. A pre-season draft will determine the teams. Each player will receive a t-shirt.